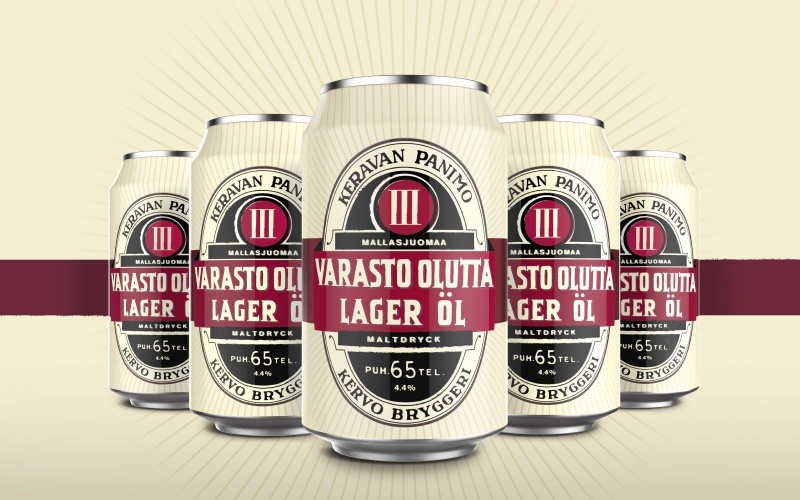 Consultancy Bluemarlin has relaunched Finnish beer brand Varasto more than 100 years after it was first founded. 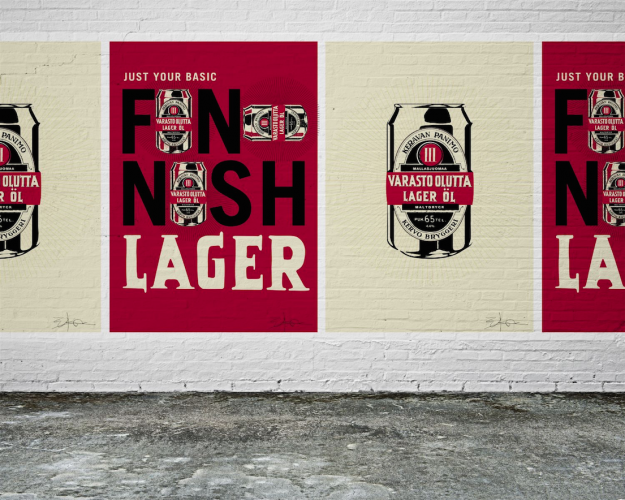 Produced by one of Finland’s biggest breweries Sinebrychoff, Varasto was taken off the market 50 years ago. 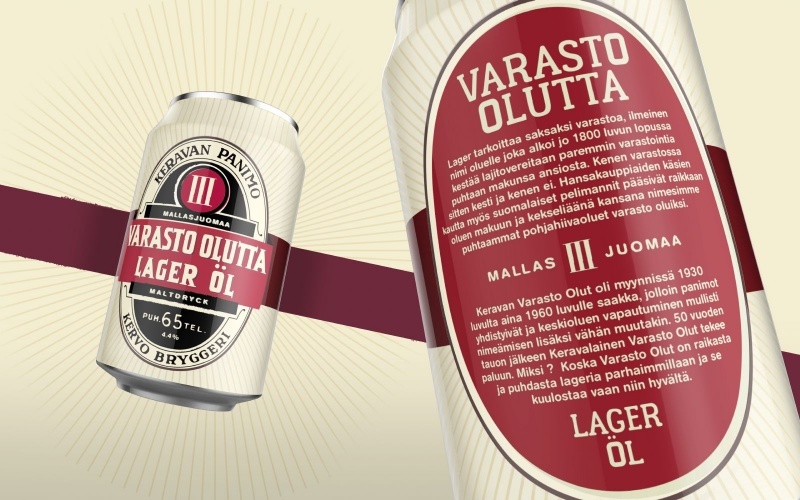 For the relaunch of the beer, Bluemarlin took inspiration from the history of the Finnish city of Kerava and Varasto’s original label design. The new packaging design retains those imperfections as well as introducing an ink bleed. The new branding and packaging has now rolled out.